My favourite cube definitely is the Pyraminx. Although it has only four sides, it looks cool, is a lot of fun and is fairly easy to learn how to solve. I can solve this cube the fastest and my personal best is the closest to the world record than any other cube I know how to solve. There are multiple, interesting types of Pyraminx such as carbon fire, master Pyraminx, stickerless, and many more. Many people can teach themselves how to solve this cube because it is not very difficult to solve. The secret is just to keep solving layers. You appear pretty intelligent when you go to school having a pyramid-shaped cube and are able to solve it in under ten seconds. The Pyraminx is a good cube to master if you want compliments and a bunch of new friends and fans. Many people can solve the Pyraminx in under one minute which can really amaze people. 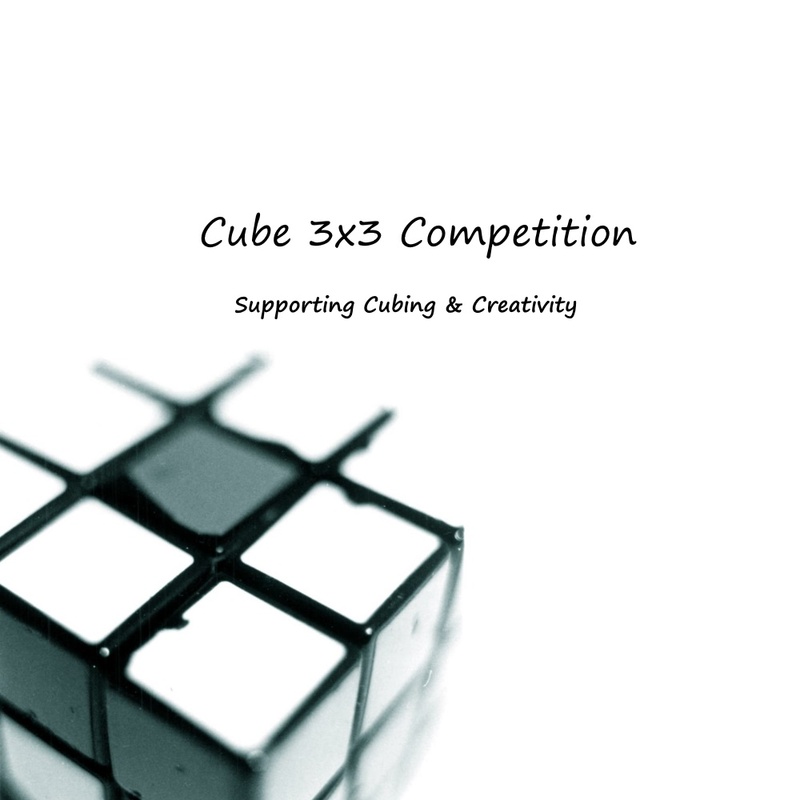 The world record is 1.32 seconds which has to blow people’s minds because many individuals can not even turn the cube in that amount of time.The Pyraminx can really raise your self esteem and your confidence in cubing. This cube is great for your brain and is perfect for young children with growing brains. The cube can help to make you smarter because it provides great brain exercise. If you have a big test in an hour, use your cube to get prepared for it. 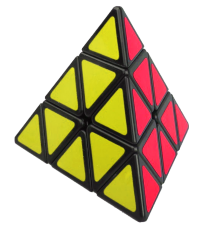 The Pyraminx is also very useful as fidget toy. The downside to this cube is that it is so easy to solve that there is a chance many people can enter competitions and beat you. But on the other hand, you may also be able to beat the time of other competitors and become the best cuber alive. Overall it is a great cube that raises self esteem, is an easier cube to solve, trains your brain and much more.